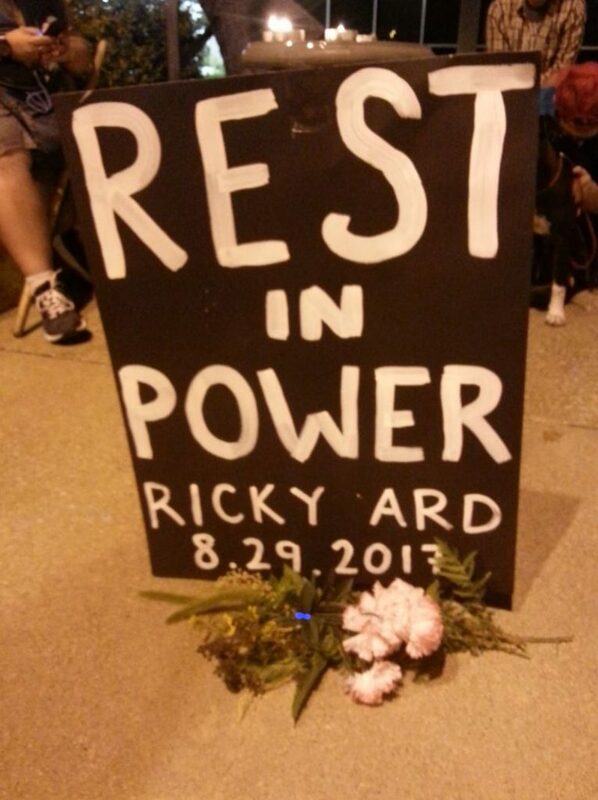 In August of 2017 Evansville, Indiana resident Ricky Ard was gunned down by an EPD officer and a federal security guard outside of the federal courthouse in downtown Evansville. We spoke with three people involved in the response to Ricky’s death. 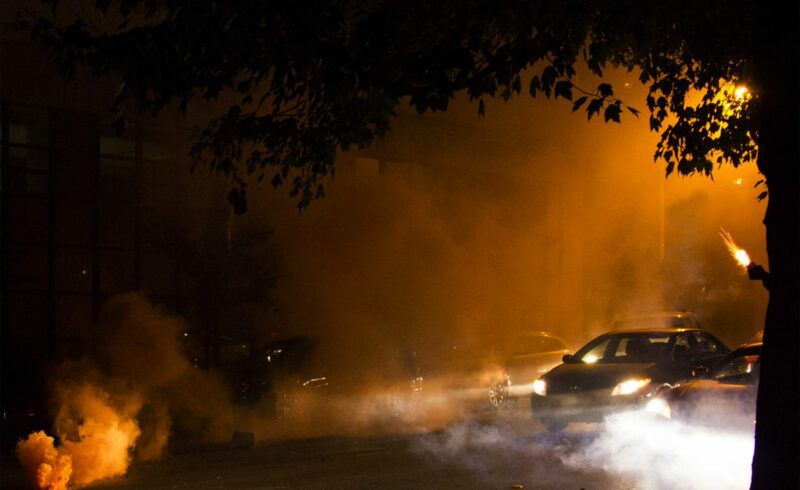 Can you start by walking us through what happened at the Denton Federal Building on August 29th? Respondent 3: Ricky Ard is reported to have gone to the Federal Building the day before he was killed to “complain about the government.” He was removed from the building without incident. He returned the next day with a bat, shouting at the building and broke some of its windows. Ricky retreated away from the building and sat down for several minutes before walking toward the building a second time. EPD officer Kenny Dutschke approached him from behind, shouted orders and deployed his taser, which was “ineffective” according to a police statement. Ricky responded to the officer’s aggression by swinging his bat and moving toward the officer. Dutschke and a federal security guard whose name has not been released shot Ricky Ard 6 times, bringing him to the ground and killing him.